Serving clients in the higher education marketplace for over 15 years, Hirezon’s Interview Exchange Applicant Tracking System is an industry leader in providing flexible, customizable, and feature-rich applicant tracking and hiring management tools. 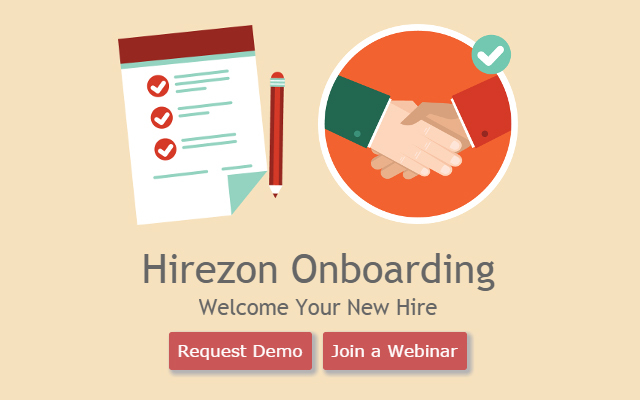 Hirezon’s Onboarding System, developed for higher education, is a comprehensive and flexible application to help new hires become productive quickly and ensure that all required paperwork is completed efficiently and with minimal HR staff oversight. 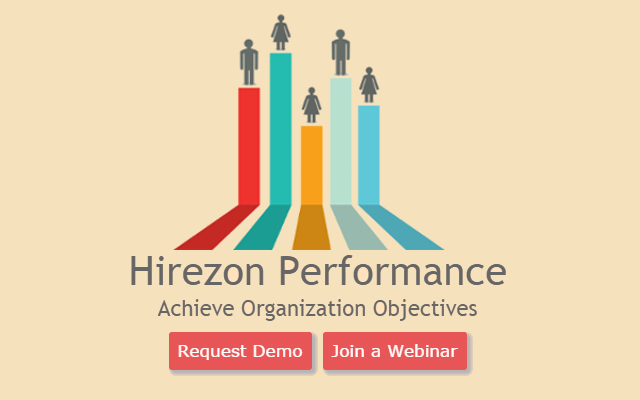 Hirezon’s Performance Evaluation & Management System can be tailored to meet the specific requirements and preferences of individual higher education institutions. Specifically designed for ease of use, its flexibility and comprehensiveness make it a first choice for all evaluation needs. Hirezon's Higher Education HR Forms Tracking System allows users to manage all business forms and requisitions that need to be reviewed and approved by one or more managers, directors and/or vice presidents. 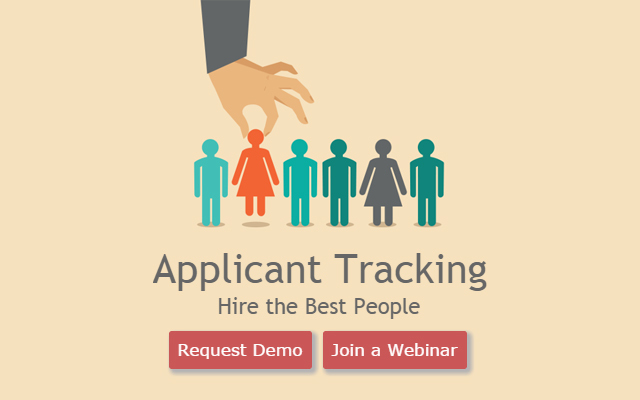 With HirezonJobs Pay-Per-Job ATS™, powered by the Interview Exchange Applicant Tracking System, higher education human resources and search committee members can gain instant online access to employment application material and confidential recommendation letters for applicants across all advertisement sources. HirezonJobs is available on a per-posting transaction basis. ReferredHire is a comprehensive employee referral and networking portal that dramatically improves the referral process by tapping employees’ social networks as a source of high-quality job applicants—thus expanding the pool of viable candidates for any open position.